UFC started the year with a bang. However, two of their major bouts ended with a draw this year. Hence, neither any fighter from Frankie Edgar vs Gray Maynard at UFC 125, nor BJ Penn vs Jon Fitch at UFC 127 got their hands raised. 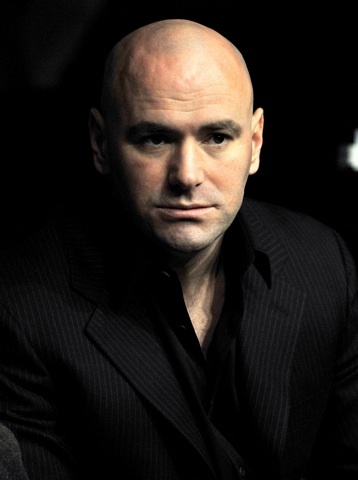 In fact, even UFC President – Dana White – was not satisfied with the results, and he’d like to do somethings about it — add an overtime round to UFC fights. But here is the catch: Will the state athletic commissions would be open to that idea? The Nevada State Athletic Commission sanctions the exhibition bouts at this season’s The Ultimate Fighter. Therefore, the NSAC doesn’t have any principle objection to add an extra round. However, overtime rounds would come after the fighters fought two five-minute frames. Indeed, it can be very taxing for a fighter to undergo another round after brawling for 25 minutes. Besides, there are still other concerns needed to address with regards to adding an overtime round. Draws might be inevitable in some situation just as no-contests would. But reducing the number of unsettled MMA matches is a worthy goal. How about you? Would you like to have an overtime round in any MMA events that end with a draw?